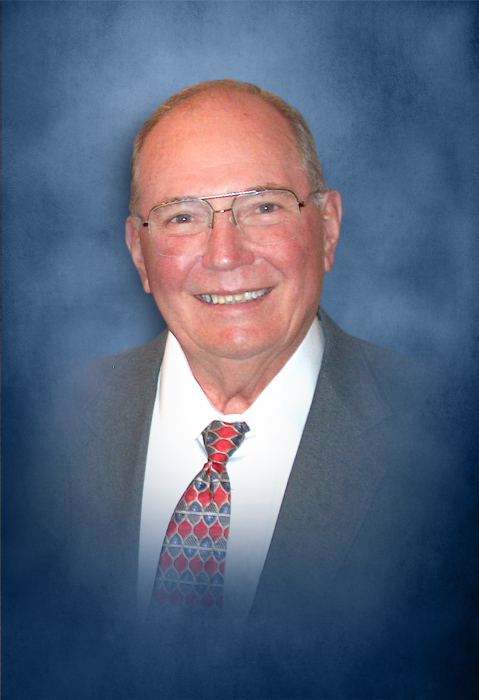 Billy Braswell age 83 of Dowelltown passed away Monday morning, April 8, 2019 at NHC HealthCare in Smithville. He was born June 8, 1935 to the late L.D. Braswell and Jennie Lee Braswell Tubb. In addition to his parents, he was preceded in death by his son, Steve Braswell. Billy was retired from Ross Gear and a member of the Dowelltown United Methodist Church. He is survived by his wife of 63 years, Retha Nell Braswell of Dowelltown; 4 daughters, Susan Braswell of Smithville, Becky Thomas (Sam Parker) of the Johnson's Chapel Community, Jo Ann (Tim) Davis of Liberty and Janie (Mark) England of Smithville; 9 grandchildren, Patrick Woodside, Holly Woodside, Quastaia Braswell, Aaron Braswell, Brandon Davis, Ethan Davis, Katy England, Eli England, Sarah Parker; 6 great-grandchildren, Patrick Woodside, Kaylee Braswell, Colby Braswell, Nolan Davis, Isaiah Smith and Ianna Smith; 1 sister, Naomi Miller of Dowelltown and 1 brother, Donnie (Wanda) Braswell of Dowelltown. Funeral services will be 1:PM Wednesday, April 10, 2019 at DeKalb Funeral Chapel with Bros. Sam Ordung and Michael Hale officiating and burial will follow in DeKalb Cemetery. Visitation with the family will be on Tuesday 3:PM until 7:PM and Wednesday 10:AM until the time of the service at 1:PM. In lieu of flowers, the family asks that donations be made to either Caris Hospice or the Cancer Society, in memory of Mr. Billy. DeKalb Funeral Chapel is in charge of the arrangements.